As you prepare for Black Friday and Cyber Monday and Giving Tuesday, we wanted to be sure you have the opportunity to join with Surprised by Hope in serving the Lord with our Christmas giving too. 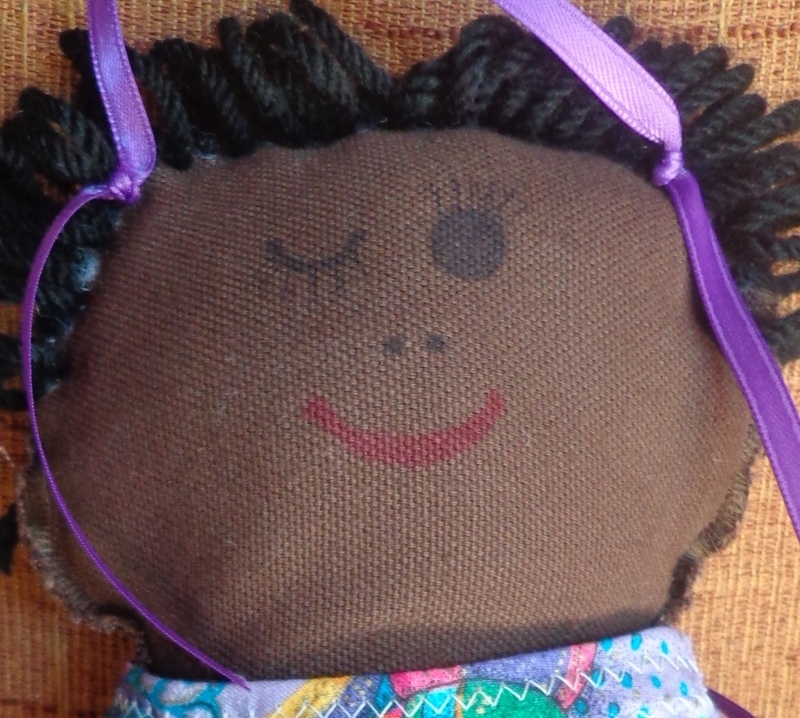 Each year Surprised by Hope makes 100 adorable dollies to give to children in East Africa as a free gift for Christmas, just like being saved by faith is a free gift (Ephesians 2:8). These precious handmade dollies are a gift of love born by a beautiful woman called Mom, but she isn't the only dolly maker this year. Another beautiful woman named Kathy took on the project with her Bible study group. 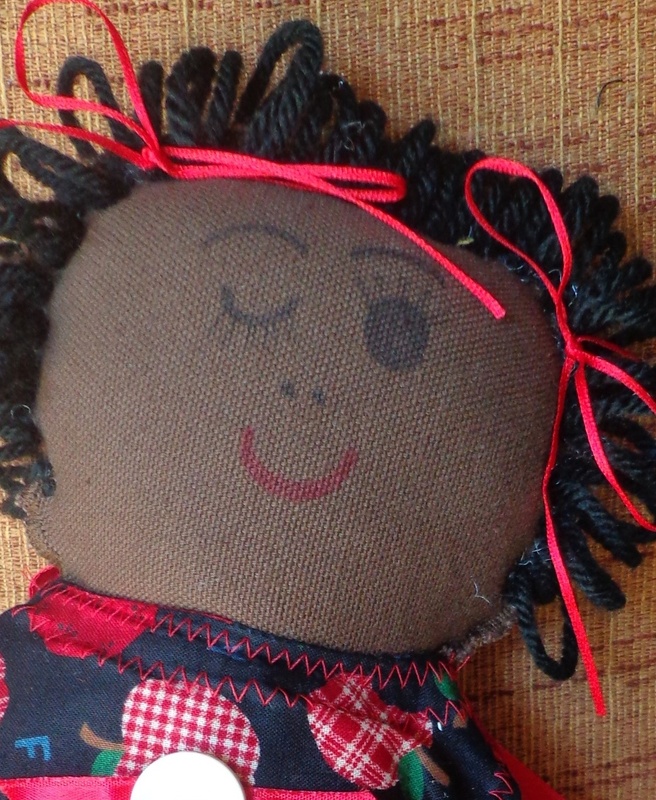 And now, Shakira (a Ugandan widow) is also making dollies for us. Each Christmas a dolly is delivered to an East African child, who lives in the community of the beneficiary church, along with an age-appropriate Nativity story. 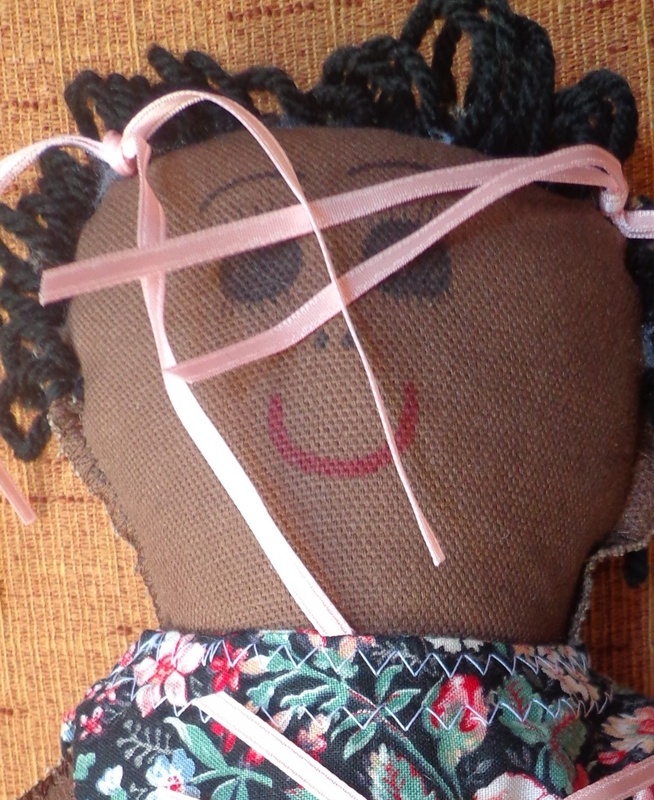 Your sponsorship of these dollies is also designed to make a lasting impact on the church. This year we’ve selected Victory Christian Center and Pr Patrick Opio as the beneficiary church. Pr Opio’s church is located in Barrio, Lira, Uganda. 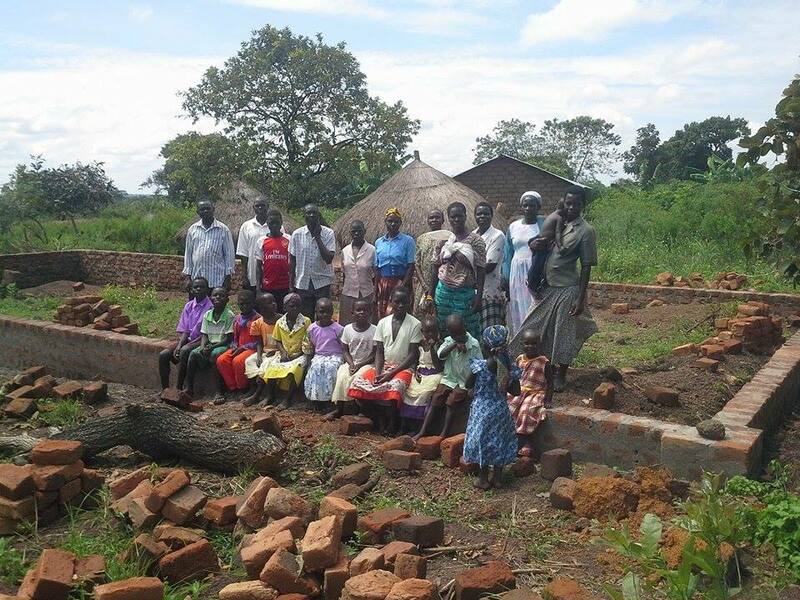 The former church structure was eaten by termites and church members are working hard to build a permanent brick structure. You can join together with Victory Christian Center and Surprised by Hope before December 20 by sponsoring a dolly for a child in Barrio thereby adding walls to the foundation church members have already started. Give a meaningful gift on behalf of someone you love and respect. Teach your family about generous giving. Learn about different countries and cultures. Honor and remember someone you loved and lost. 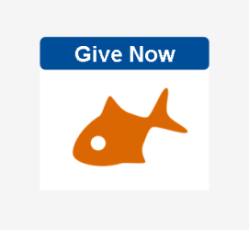 Click here to make a one-time donation using your credit card; you do not need a PayPal account to donate. Simply indicate which dollies you want to sponsor in the notes field or send us an email message and we will reserve those dollies just for you. Thank you for joining together with all the other dolly sponsors to make this Christmas bright for children in Barrio, Lira and for Victory Christian Center. We couldn’t do this without you!